Gold prices are faltering and that is plaguing exchange traded funds tracking shares of gold miners. 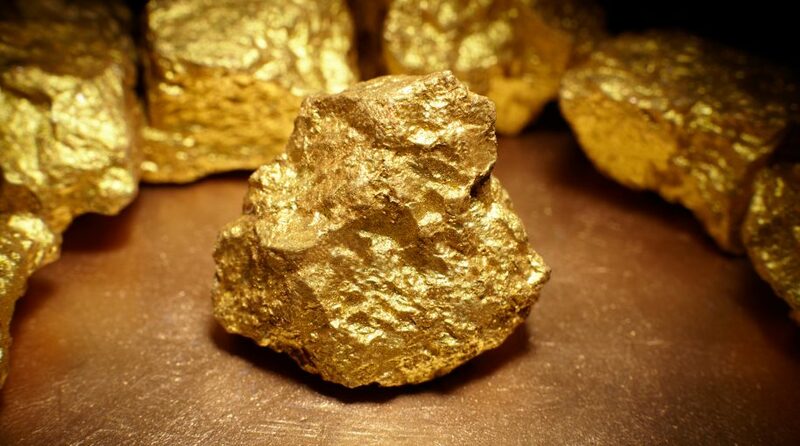 On Wednesday, the VanEck Vectors Gold Miners ETF (NYSEArca: GDX), the largest exchange traded fund dedicated to gold mining stocks, extended a losing streak that has seen the fund lose almost 10% over the past month. The small-cap VanEck Vectors Gold Miners ETF (NYSEArca: GDXJ), the second-largest exchange traded fund tracking gold miners equities, is also in a tailspin, having tumbled more than 9% over the past month. “An upside or downside break can lead to a market stretching beyond what typically qualifies as overbought or oversold. After Monday’s selloff, the gold stocks are hitting oversold levels but have more to go before reaching true oversold extremes,” reports ETF Daily News. Recent declines have GDX and GDXJ residing well into oversold territory and well below key moving averages. For example, GDXJ is about 15% below its 200-day moving average and just 5.4% above its 52-week low. “Monday’s decline in the gold stocks has moved the sector into oversold territory. Another day or two of a similar decline would likely put the various breadth indicators into extremely oversold territory. Within the context of a significant technical breakdown and a primary downtrend, one should wait for oversold extremes before turning bullish or covering shorts,” according to ETF Daily News.